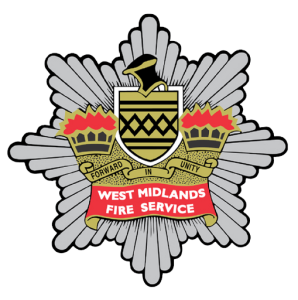 West Midlands Fire Service (WMFS) is the third-largest fire and rescue service in the UK & only one of two fire services in The UK open 24,7. West Midlands deliver emergency services to 2.83 million residents across seven local authority areas in the West Midlands, England. WMFS were looking for a partner to design a solution that could deliver a robust and high quality Asset Management Platform with the capabilities of Deploying and Managing Windows 10 to support the business decision to migrate to Windows 10. Leveraging PowerON’s Kamino Deployment framework and PowerON’s Automated System Center Configuration Manager deployment with pre-built Windows 10 task sequences and deployment mechanisms, WMFS were able to benefit from accelerated delivery and adoption of Windows 10. Furthermore, WMFS’s IT teams had access to a platform enabling WMFS to manage images, applications and updates of Windows 10. – Reduced time to install and configure a Device Management Platform, capable of Managing Windows 10 Devices across the estate. – Single point of management for Applications, Operating Systems and Updates/Patch Management. – Rapid adoption to Windows 10 and having capabilities of rolling out Windows 10 to the End User estate as well as managing updates and applications.